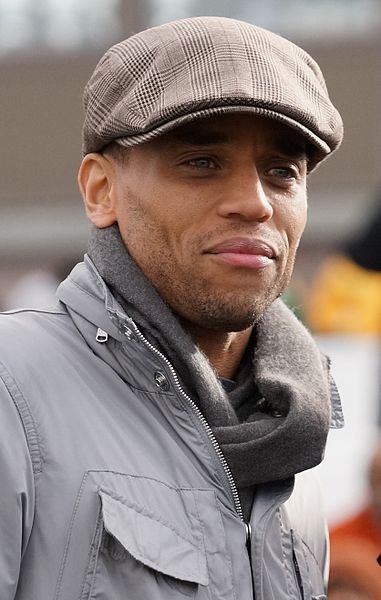 Michael Brown (born August 3, 1973), professionally known as Michael Ealy, is an American actor. He is known for his roles in Barbershop (2002), 2 Fast 2 Furious (2003), Takers (2010), Think Like a Man (2012), About Last Night (2014), Think Like a Man Too (2014), and The Perfect Guy (2015) . Ealy starred as Dorian the android in the Fox TV science fiction police drama series Almost Human. Read more on Wikipedia.